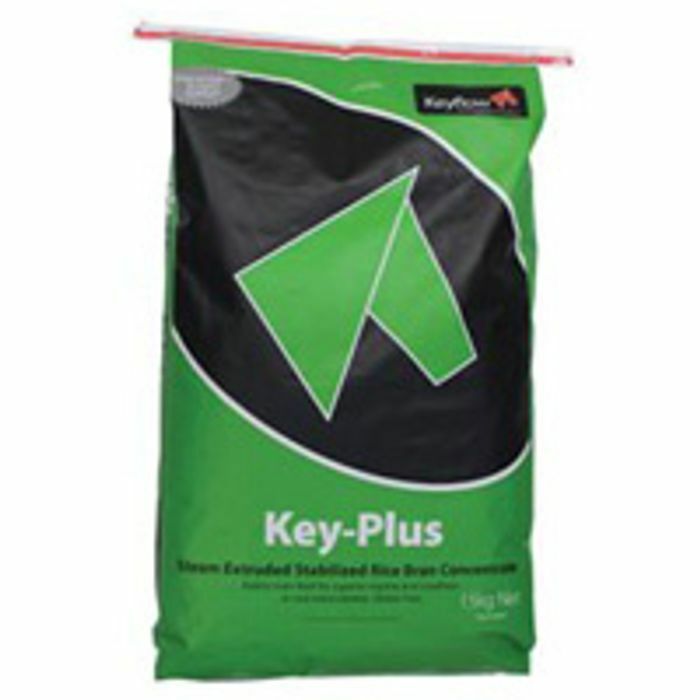 Keyflow is giving away free samples of their super premium horse feed and if you are a horse owner then you should definitely try out a free sample. You can choose which sample you would like to receive. Absolute Bargain Star Wars Official Deluxe Figure 2-Pack.